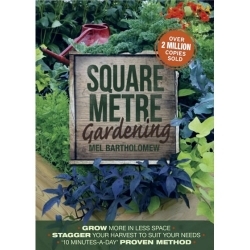 We all have a favourite book that we've read. It might be a book from our childhood, or one we were forced to read at school (and secretly enjoyed), or even a book that we've encountered later in life that's introduced us to a new hobby or way of thinking. 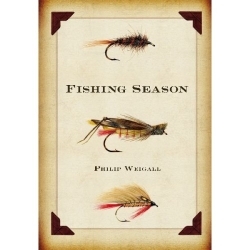 Books are great on so many levels, and we'd love to share 10 of our favourite books that make great gifts for dad this Father's Day. We also caught up with a few friends who shared their favourite books with us in our latest blog post, Great winter reads: the best book I've ever read. 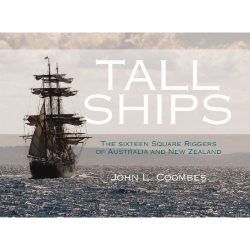 This is an exquisite hardcover book that features spectacular images of some of Australia and New Zealand’s best sailing ships. 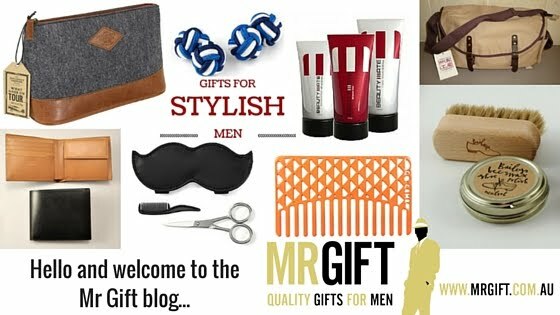 This is the perfect present for any man who loves sailing and appreciates the craftsmanship of traditional ships. When the first hot-air balloons took to the air, the quest to build machines that could carry people safely across the skies captured the imagination of the world. It triggered a surge of daring and ingenuity that saw technological barriers tumble, and by World War I, man was using aeroplanes in combat. 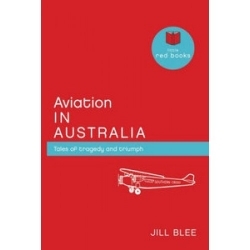 This book offers an informative yet succinct summary of Australia’s proud aviation history in a very consumable 96 pages. 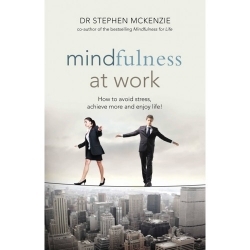 This is an essential read for anyone in business. 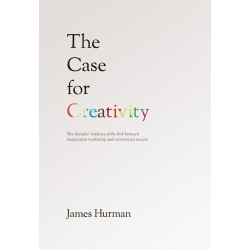 By understanding the relationship between creativity and marketing you’re a few steps closer to cracking the elusive secret of marketing effectively to your audience. 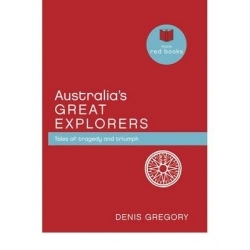 Australia's Great Explorers looks at the tragedies and triumphs of men such as Wentworth and Lawson, Hume and Hovell, Burke and Wills, Leichhardt and Strzelecki as they battled to conquer the Great Diving Range, find an elusive inland sea, and traverse the length and breadth of this great country. I don’t know many men who don’t appreciate a good piece of meat. 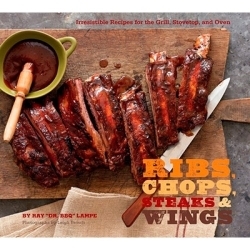 Ribs, Chops, Steaks and Wings is a mouth-watering culmination of delicious recipes for just about any cut of meat. 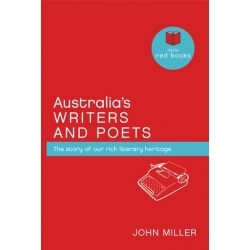 Australia's Writers and Poets is a beautiful tribute to the men and women who have created our rich literary tradition and celebrates the incredible diversity of their writing. 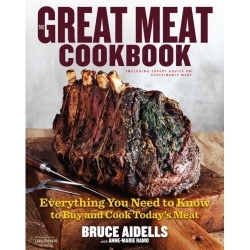 Bruce Aidells, America’s foremost meat expert and the founder of Aidells Sausage Company helps you choose the best steaks, chops, roasts, and ribs and match them to the right preparation method.